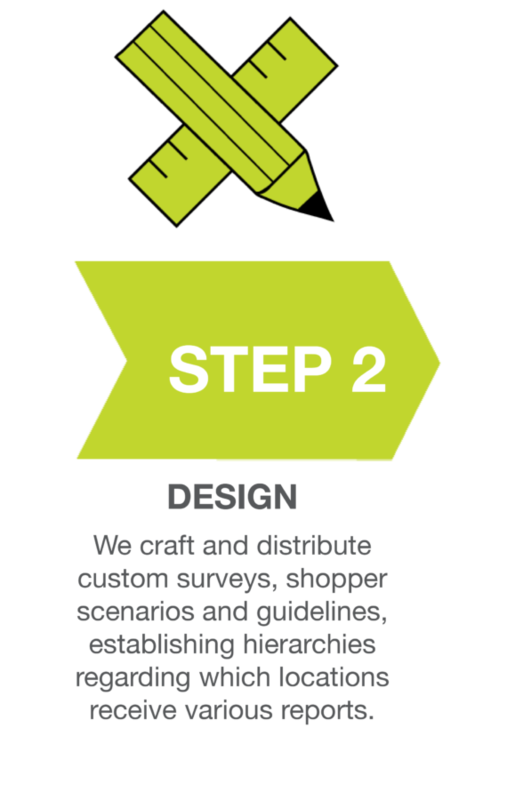 HOW CAN YOU STEP AHEAD WITH MOBILE APP ORDERING? 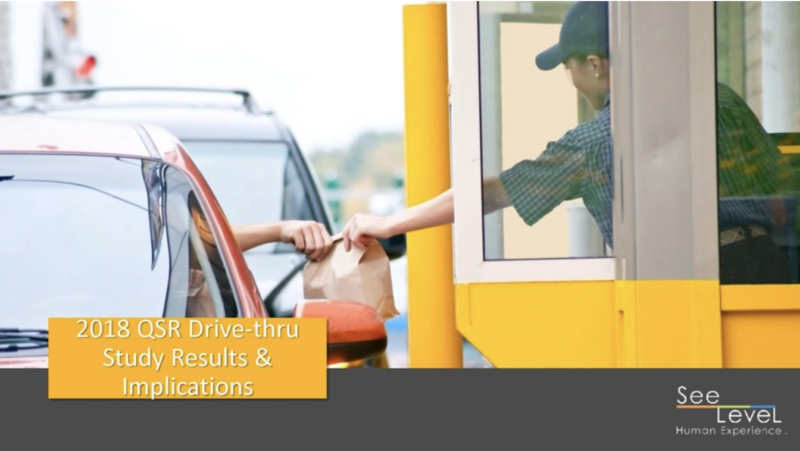 The results from the 2018 QSR Drive-Thru Study show that with the advent of innovation in ordering through QSR mobile apps, quick service restaurants have the opportunity to increase throughput and operational efficiency in their drive-thrus. While many QSRs have mobile apps and the ability to order online, the promotion of this innovation is still low.